"the more power that editors hold." That's also how cable news works. I enjoy Bob Saget's dry humor and it worked perfectly with this show. 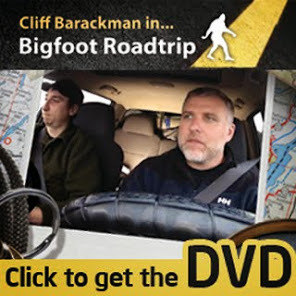 I especially enjoyed it when Bigfoot answered their yells with a big ol' fart, lol.